Teleconference: Achieving Tenure Without Losing Your Soul: Insights for African American Faculty (http://www.indstate.edu/facultydiversity/docs/Teleconference%20for%20African%20American%20Faculty.pdf) is (January 31) from 3 – 4:30. Indiana State University is pleased to partner with Dr. Kerry Ann Rockquemore, Ph.D., and Director of the National Center for Faculty Development and Diversity, on this free national teleconference for African American pre-tenure faculty. Moderated by Dan Bradley, President of Indiana State University, the teleconference will focus on: (1) demystifying the tenure process, (2) identifying the unique challenges that African American faculty face on predominately white campuses, and (3) providing strategies for achieving success while remaining true to yourself. Meeting room 028 will be set up with our new conference phone for anyone who would like to sit in 028 instead of their office and listen to the teleconference. Presentation in Library Events is open to all. Carlos Alzugaray Treto (PhD, Historical Sciences, University of Havana) is a Professor at the Center for Hemispheric and United States Studies, University of Havana. He served in the Cuban Foreign Service from 1961-1996. His last diplomatic post was Ambassador Head of Mission to the European Union. He has written 3 books and more than 60 academic essays. He has received several awards for his writing and teaching. In 2010 he was selected Outstanding Researcher of the Year, the highest distinction in this category from the Cuban Ministry of Higher Education. He has been a Visiting Professor at Universities in Spain, Canada, the United States, Italy, and Mexico. He is a Member of the Cuban Academy of Sciences and Member of the Executive Committee of the Cuba Section, Latin American Studies Association. “I’m thinking, ‘yes, yes,’ then a third bidder came in,” May said. 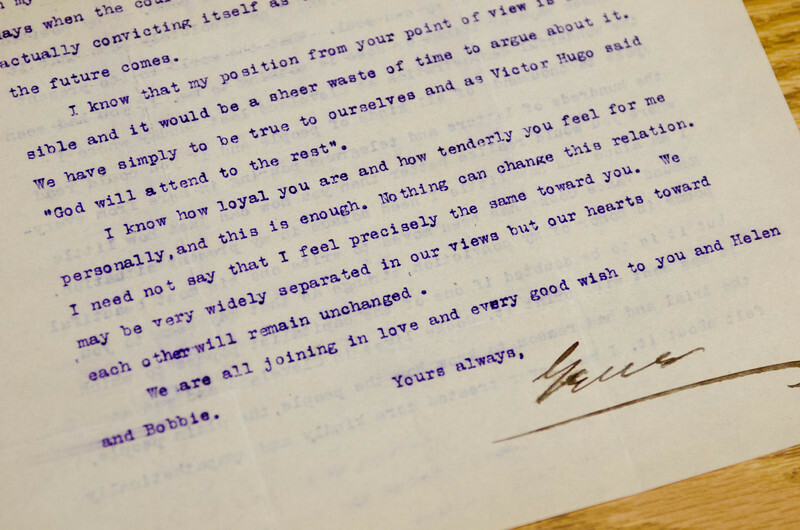 May continued bidding and bought 20 letters that union organizer, presidential candidate and Terre Haute-native Eugene Debs wrote to his nephew, Robert Heinl, from 1893 to 1925. 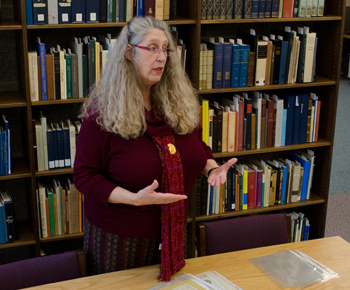 “I felt very strongly that they really needed to be here,” said May, special collections chair at Indiana State University’s Cunningham Memorial Library. 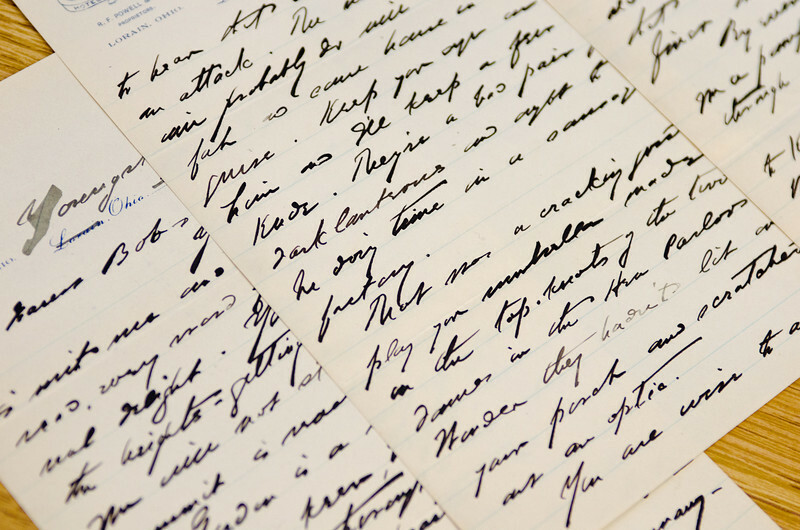 In the handwritten and typed letters, which join about 6,000 other items in the library’s Debs Collection, Debs wrote personal and political news to his favorite nephew, as Heinl grew up to become a newspaper columnist and editor in New York and Washington. Such letters provide an important link to Debs during a 30-year period when he worked to organize unions, found the International Workers of the World, lead the Socialist Party and run for president five times, according to May. Debs made his last presidential run, in 1920, from prison and received 913,664 votes. President Warren Harding commuted Debs’ prison sentence to time served and he was released on Dec. 23, 1921.
Letters provide an important link to influential figures and allow historians to study a period and a person, according to May. 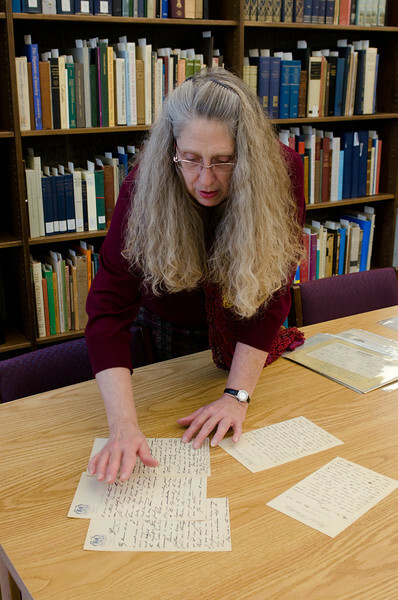 The letters will be stored in ISU Special Collections and available for researchers to view. Special Collections is located on the third floor of the library and is open Monday through Friday from 8 a.m. to noon and from 1 to 5 p.m. The library has three searches for faculty positions in process simultaneously. The search chairs and members are listed below. Thank you to all who are serving on these important committees. Three students have been recommended to the library by the president of SGA to serve on these search committees and their names will be added to the appropriate rosters once their participation has been confirmed. EndNote is an application designed to store, organize, manage, and format your citations into the appropriate citation style. EndNote can also search and download records automatically form a database and even insert the citation into your document for you. However, it can take time to learn so come to the workshop for an introduction and overview of EndNote. Proof of attendance will be provided so please send your students. http://libguides.indstate.edu/content.php?pid=282364&sid=2384358 This can take time so please do not wait until the last minute to install. Time for Submissions of Undergraduate & Graduate Papers for the Bakerman Award! 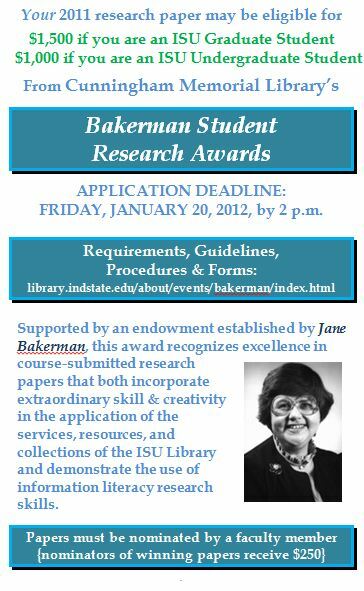 The ISU Library’s Bakerman Research Awards deadline for academic year 2011 submissions will be 2 p.m., Friday, Jan. 20, 2011. Faculty are invited to nominate student papers that were completed and submitted for a course grade during 2011 (spring, summer or fall semesters). The award recognizes papers that both incorporate extraordinary skill and creativity in the application of the services, resources and collections of the ISU Library and clearly demonstrate the use of good information literacy-based research skills. The winning undergraduate author will receive an award of $1,000, and the winning graduate author will receive $1,500. Faculty members nominating the winning papers will receive an award of $250. Recognition for the Bakerman will be included in the Library’s annual Authors & Artists program on Wednesday, Feb. 22, 2012. Find complete guidelines and downloadable application forms for both student and faculty member at http://library.indstate.edu/about/events/bakerman/. We’re open 8:00 a.m. – 5:00 p.m. through Friday.